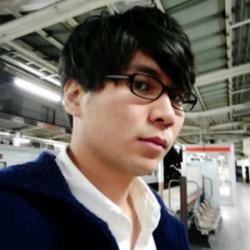 Mayo Yamasaki is a research engineer at NTT Secure Platform Laboratories and also a member of NTT-CERT. He studied information science and natural language processing at Nara Institute of Science and Technology. Since he joined NTT in 2015, he’s been researching and developing software systems for cyber security related information extraction and retrieval with machine learning.